Great retail location on Boston Post Road, across from Village Paint. Parking lot is behind paint store. 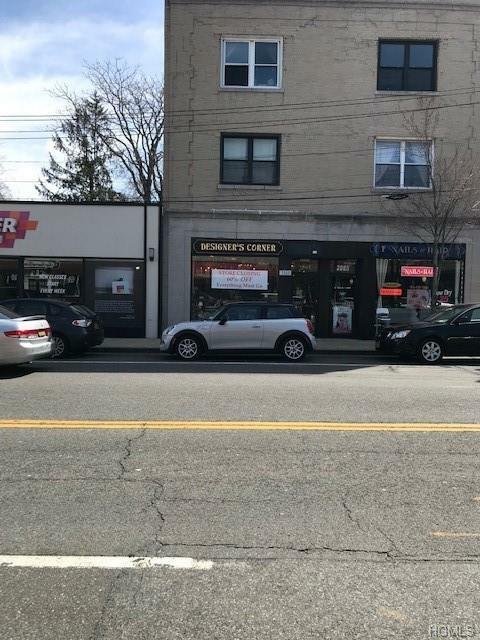 Heavy traffic area in heart of Larchmont.RETAIL OR OFFICE. Listing courtesy of Kamal B. Chachra of Houlihan Lawrence Inc..